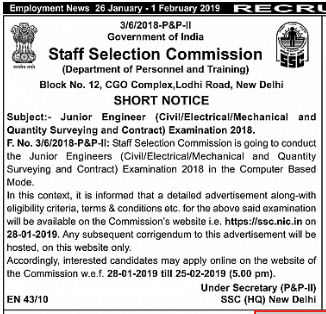 Staff Selection Commission has released the short notification for the SSC Junior Engineer (JE) Recruitment 2019. This SSC Junior Engineer Recruitment 2019 is to select aspirants for the vacancies available in the Civil, Electrical, Mechanical and Quantity Surveying and Contract Positions. This SSC JE 2019 Recruitment will be in the Computer Based Mode. 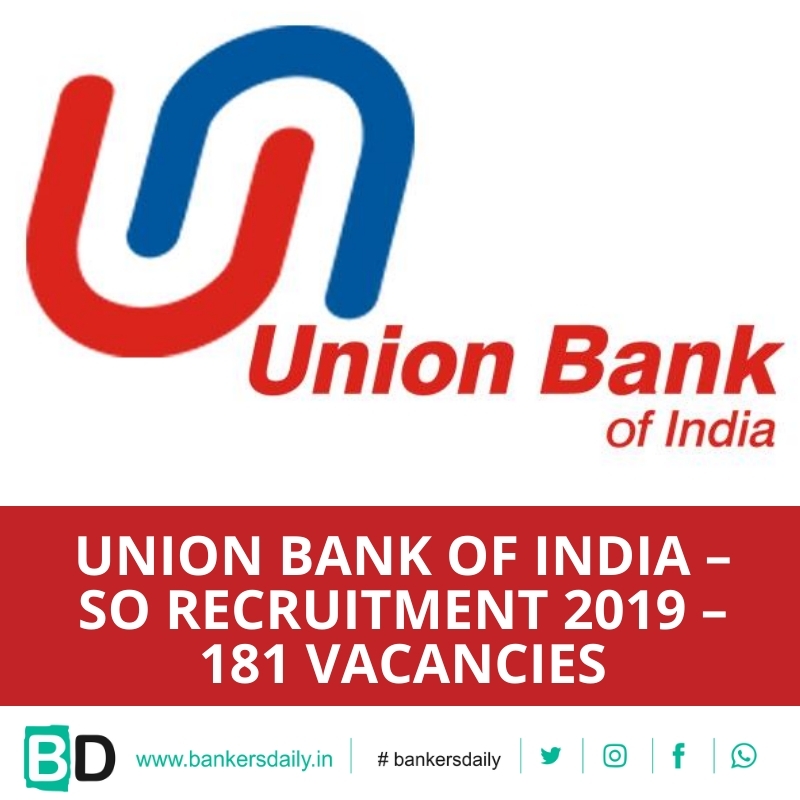 This SSC JE 2019 Recruitment – Short Notification has been made available in leading dailies and also in Employment news Magazine. 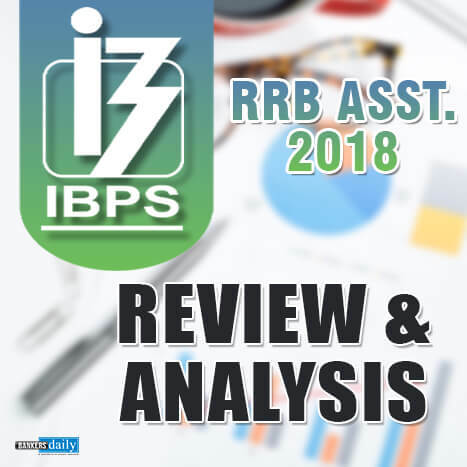 Staff Selection Commission is going to conduct the Junior Engineers (Civil/Electrical/Mechanical and Quantity Surveying and Contract) Examination 2018 in the Computer Based Mode. In this Context, it is informed that a detailed advertisement along-with eligibility criteria, terms & conditions etc. for the above said examination will be available on the commission’s website i.e SSC Website on 28-01-2019. Any subsequent corrigendum to this advertisement will be hosted, on this website only. Accordingly, interested candidates may apply online on the website of the commission w.e.f 28-01-2019 till 25-02-2019 (5:00 P.M). The Commission has already released the exam dates for 5 exams which will happen till March, 2019. 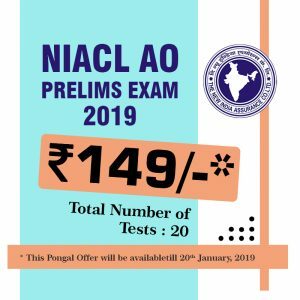 The SSC CGL 2019 & SSC CHSL 2019 exam notifications are awaited and aspirants are awaiting it eagerly. The notifications for these exams are delayed as there is a case which is happening in the Supreme Court for the SSC CGL 2018 Tier II Exam. 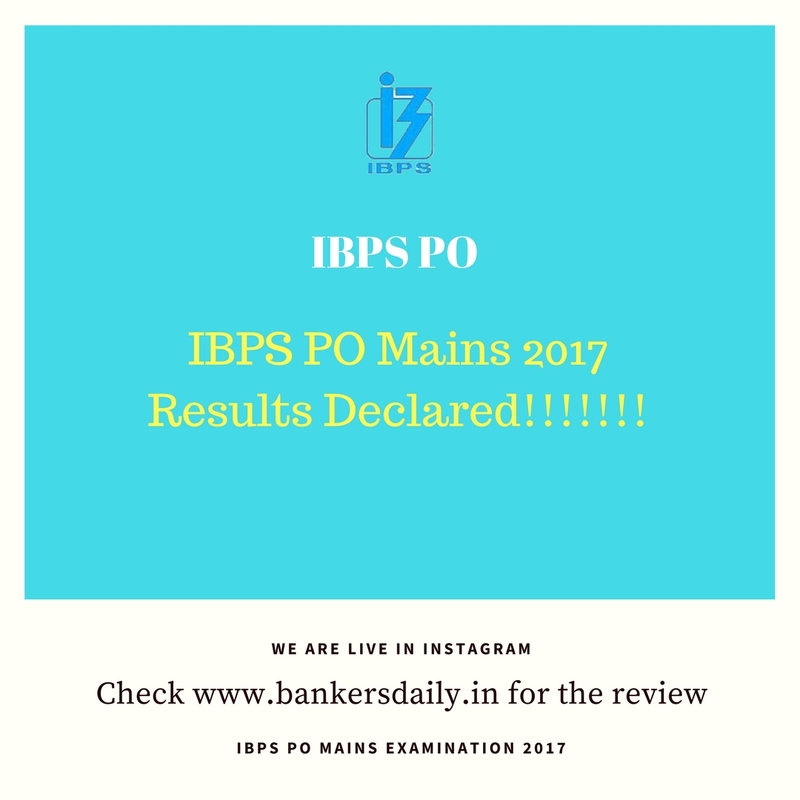 IBPS PO Mains 2017 Results Declared!!!!!!! Syndicate Bank PGDBF 2017 Online Marks released!! !